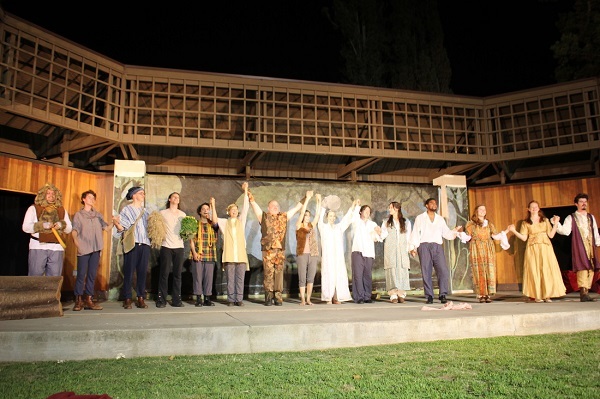 Sierra Madre Shakespeare Festival returns to Sierra Madre Memorial Park for its second season of Shakespeare under the stars. The season will feature two classics – one comedy and one tragedy – now through August 13. Romeo and Juliet is currently running through July 16 and Twelfth Night will open July 21 and continue through August 13. 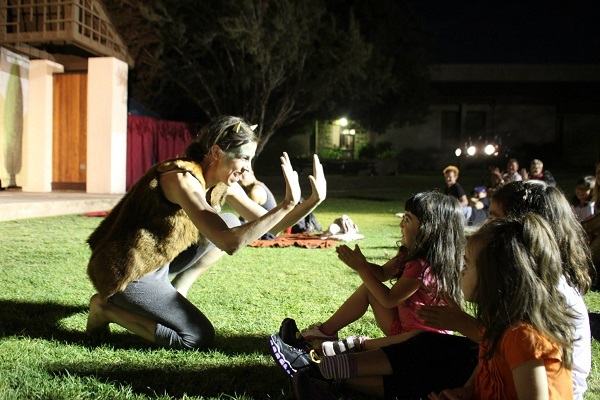 All performances are free so bring the family, a blanket, and a picnic and you’ll be set for a lovely summer night. Following the performances in Sierra Madre, the company will move to its downtown location at the historic Pico House for an additional five performances of Twelfth Night. 222 W. Sierra Madre Blvd., Sierra Madre, CA, 91024.